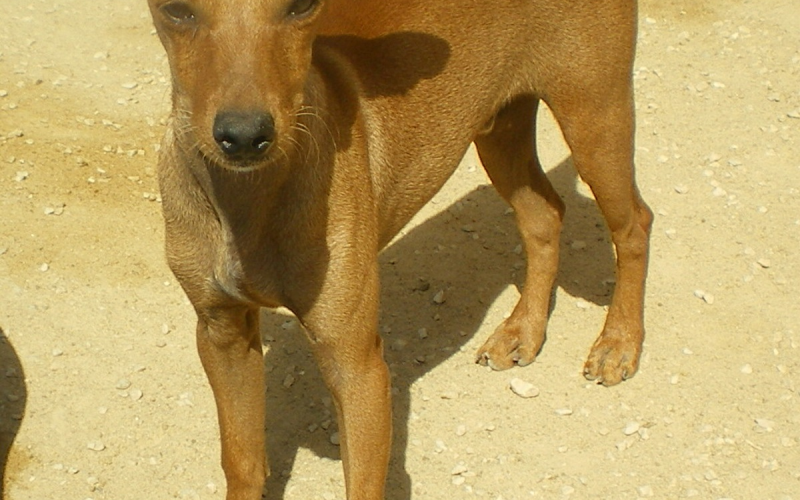 Cookie is a pinscher with all the matching characteristics! He is self confident, outgoing and funny. He does not fear anything and listens very well. He adores his people and would be perfect in a big family and with other dogs. Pinschers are usually very active and dislike being alone, so we are looking for a family with lots of free time and a nice garden.